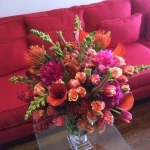 Glenwood Weber Design, located in the Historic Avondale District of Montrose near the prestigious River Oaks nighborhood and Downtown. 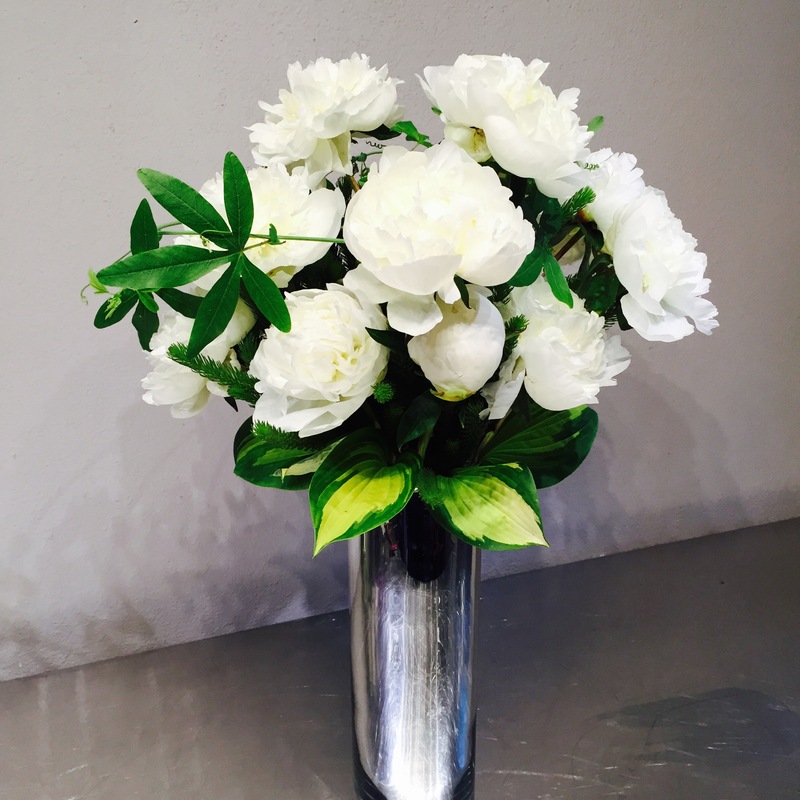 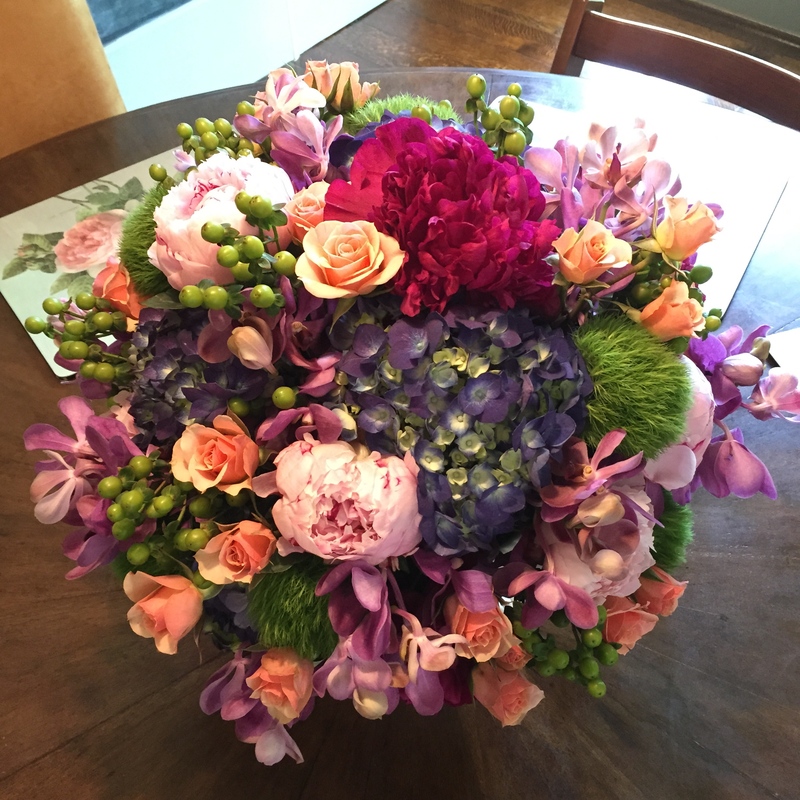 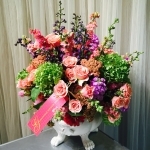 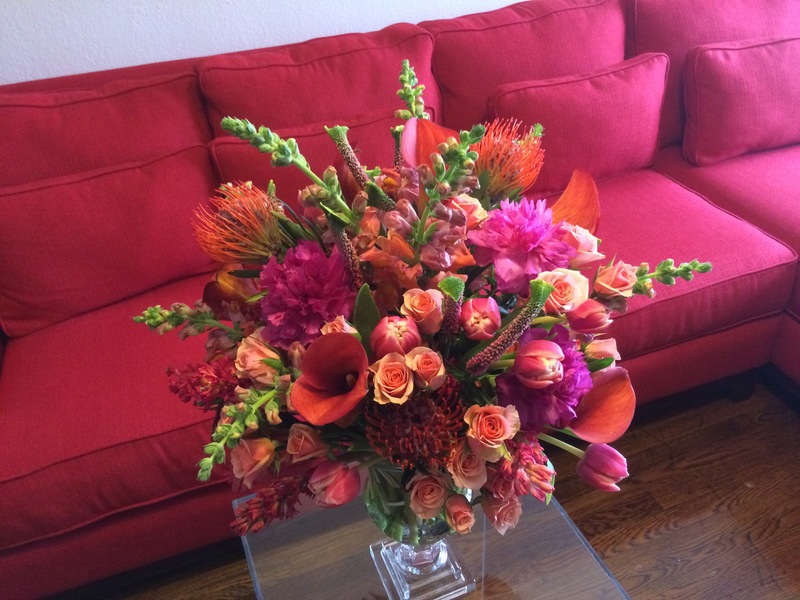 Our floral design aesthetic often stems from our client’s personal tastes and existing home decor. 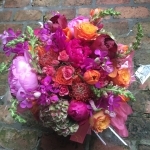 Sometimes the purpose of the bouquet will dictate our design concept. 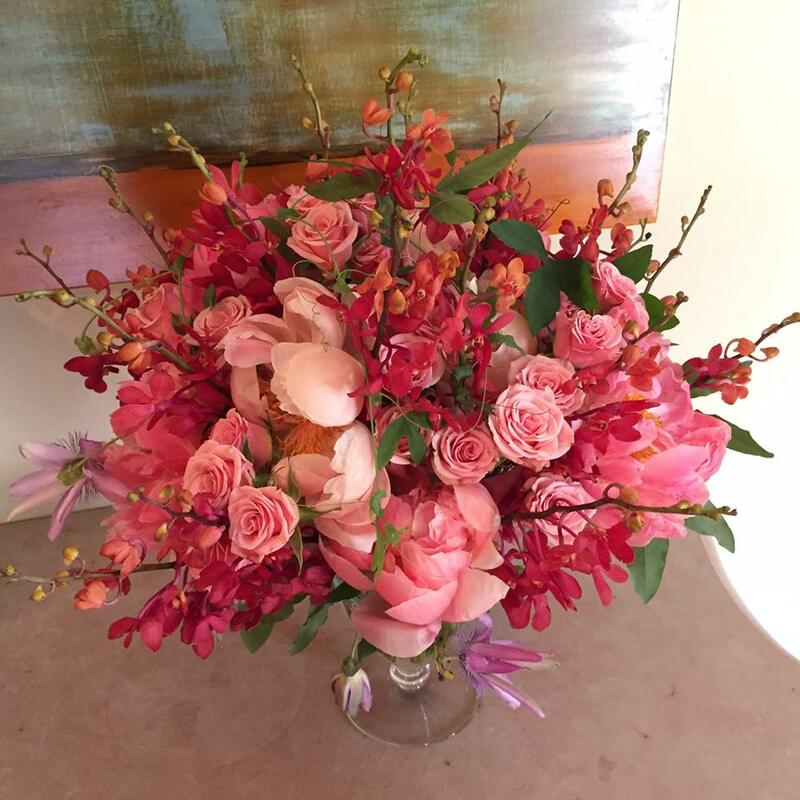 Our floral art compositions are truly custom botanical showpieces. 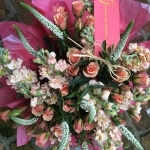 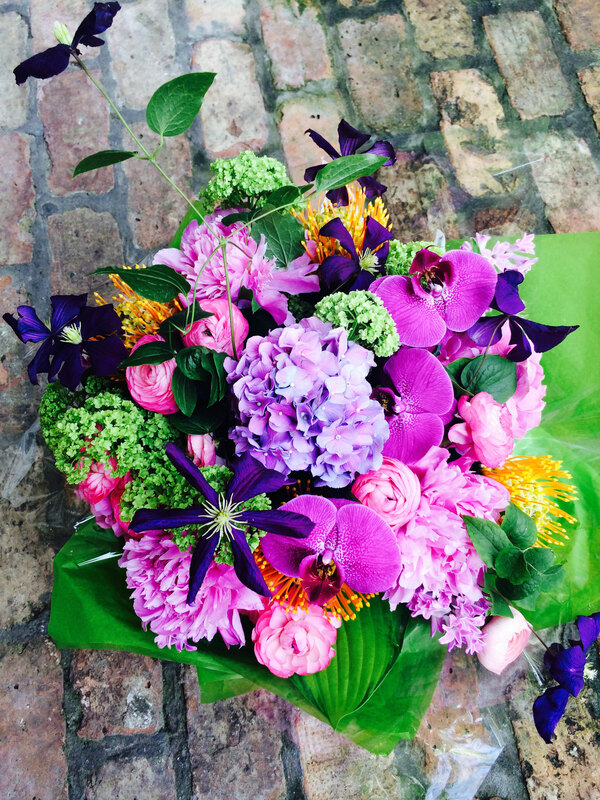 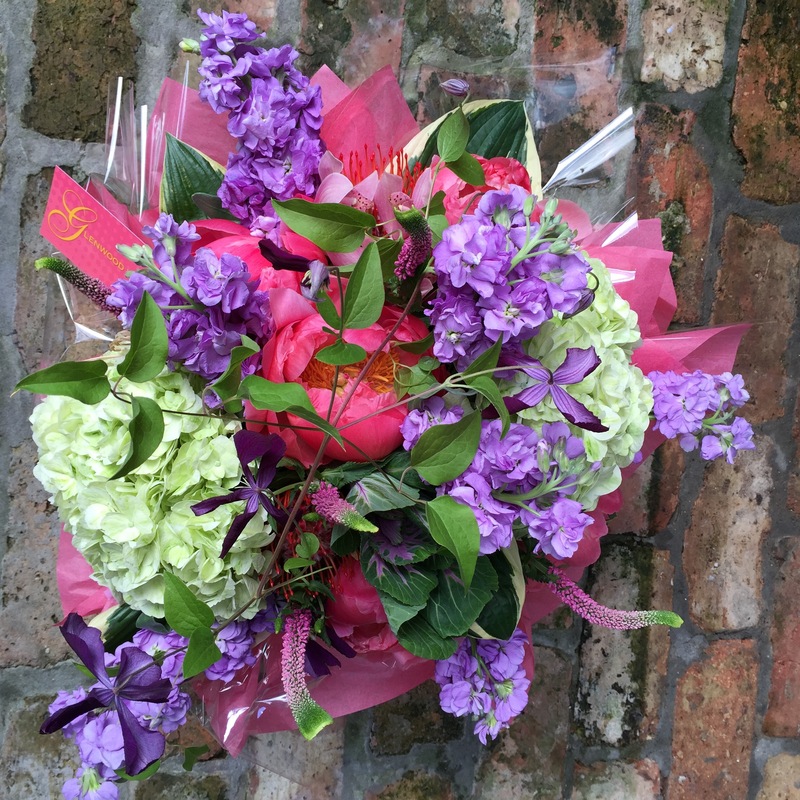 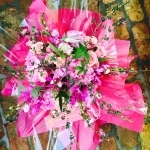 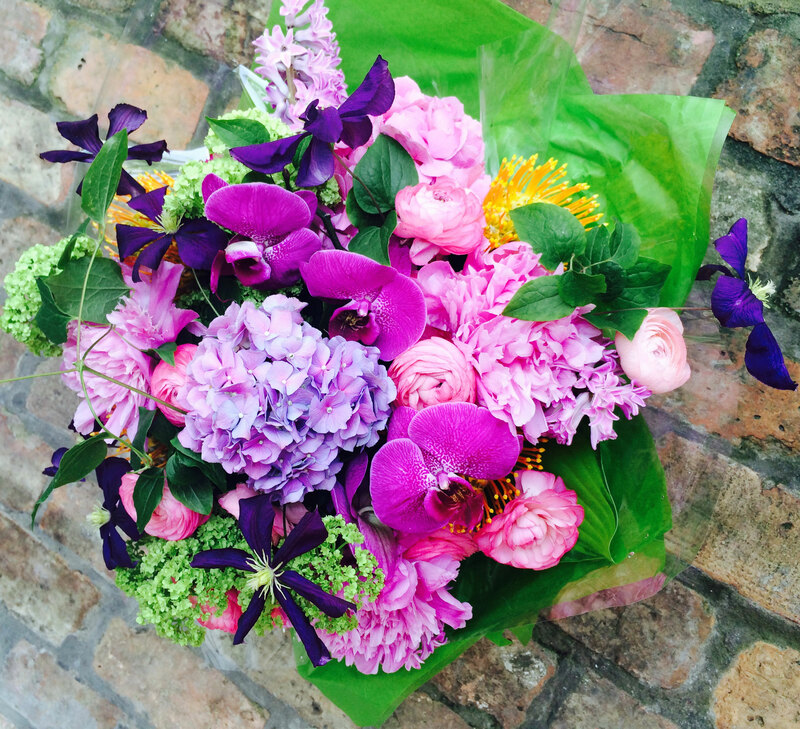 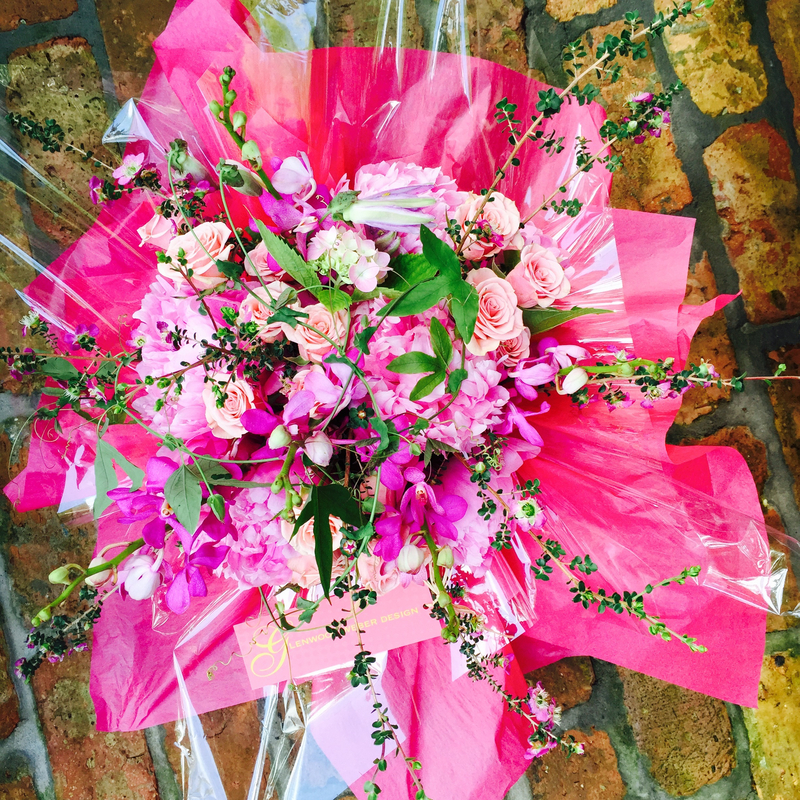 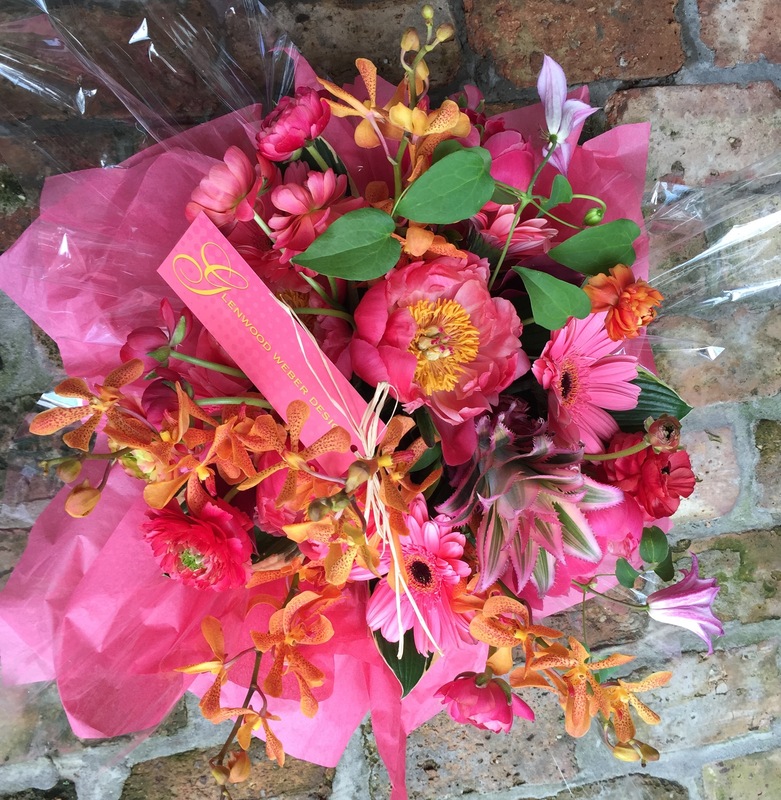 Each bouquet is handcrafted using the freshest flowers available. 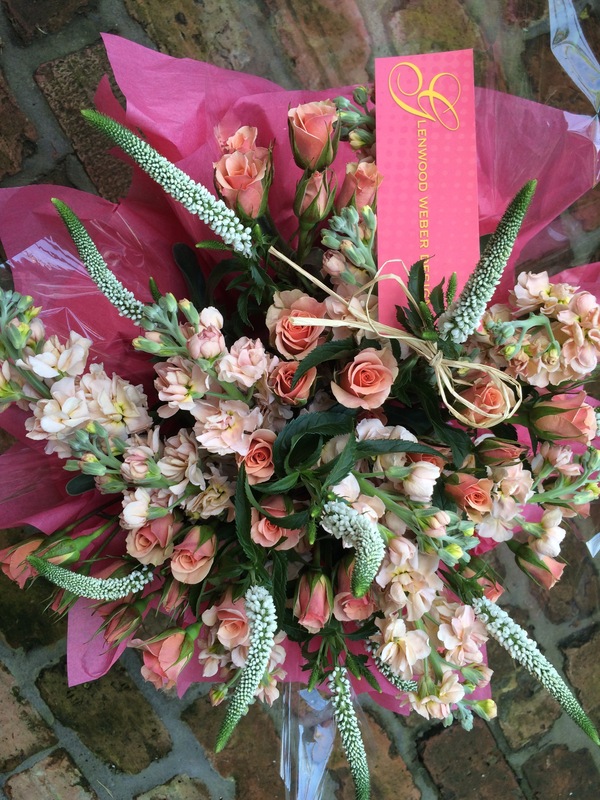 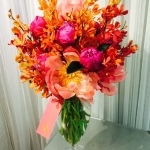 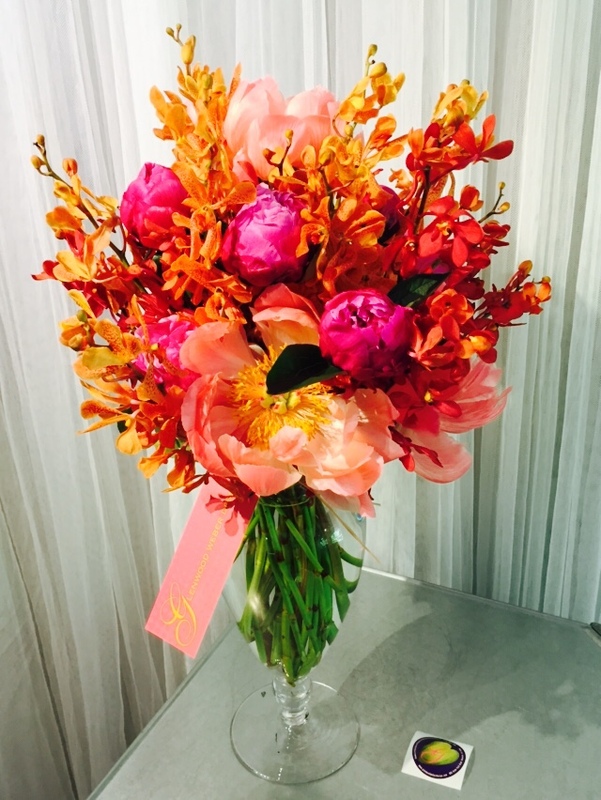 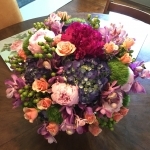 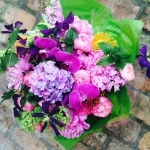 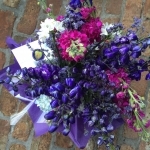 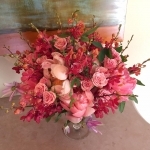 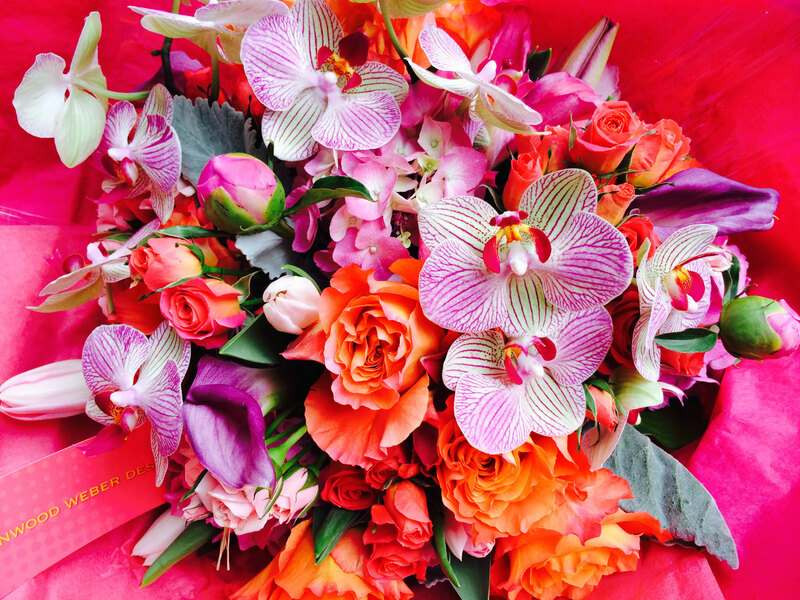 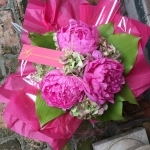 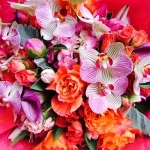 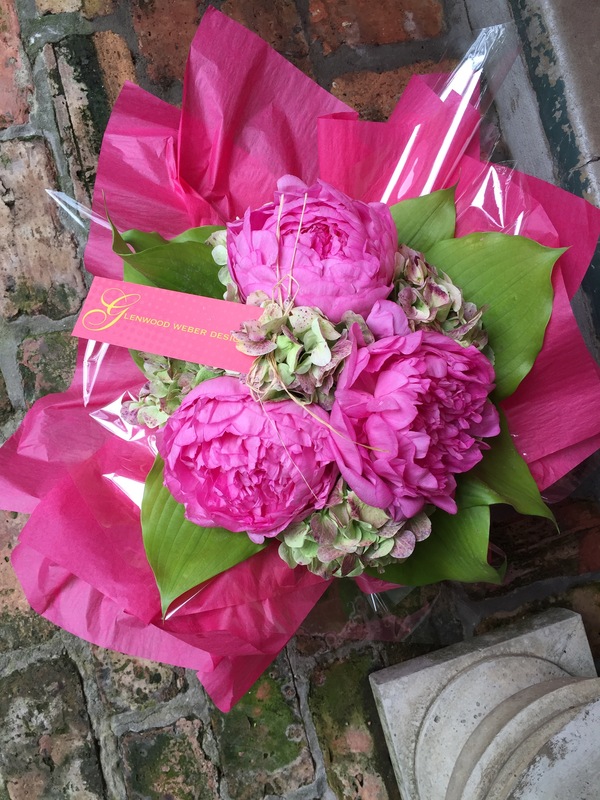 We offer our everyday signature bouquet starting at $75 plus a standard delivery charge. 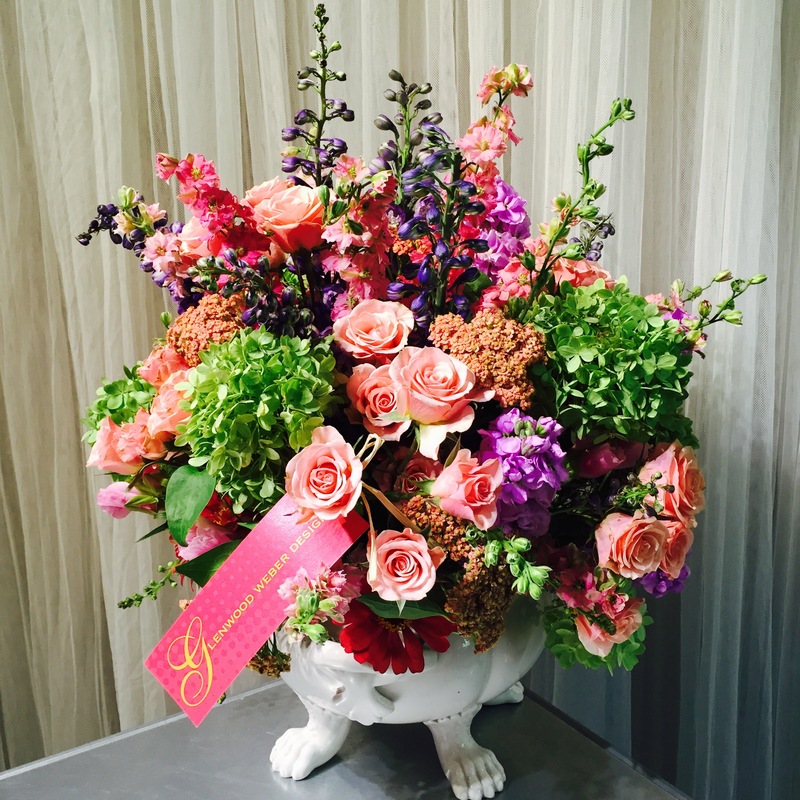 Our award-winning floral concepts and larger botanical installations can be designed to suit any budget. 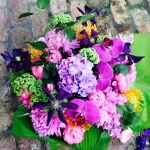 We create something beautiful everyday!